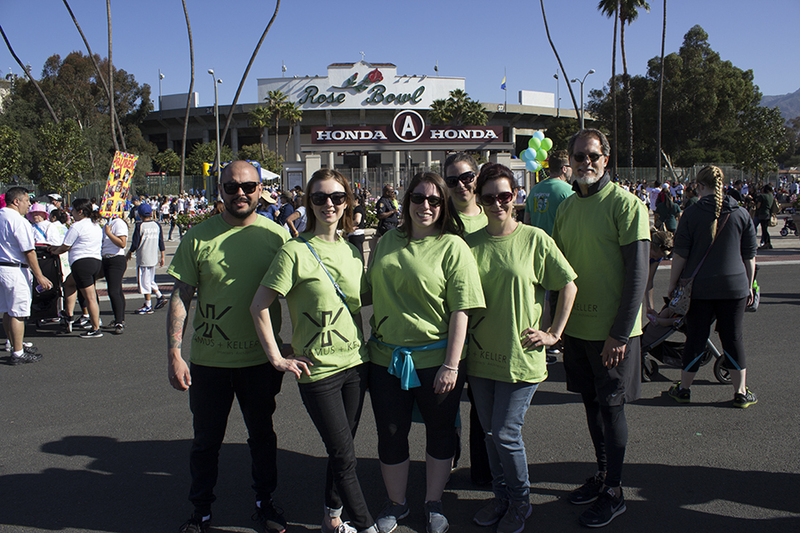 On the gorgeous morning of Saturday April 18, Kamus + Keller employees Alex, Viktoriya, Jodi, Jenifer, Kristen and John took to the streets of Pasadena with over 55,000 other people to join in the 2015 Walk Now for Autism Speaks Los Angeles 5K Walk and Autism Resource Fair. 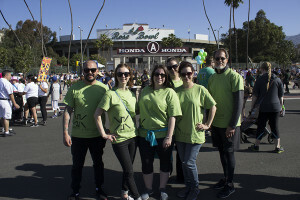 Support from the Kamus + Keller team and their friends and family contributed over $1,300 to the $1.6 million raised for this vital charity that helps promote early autism identification, gives aid to parents and caregivers, guides research and shapes critical public policy. Our heartfelt thanks to our participants and donors – we’ll see you next year! View more pictures of this amazing event on our Facebook page. Donations can be made year-round to Autism Speaks. Visit their website to learn more.